On March 26th, the U.S. International Trade Commission (ITC) will decide on whether to issue an exclusion order against Apple, in effect banning certain iPhone models from being imported and sold in the U.S. Last week, Apple said that an update to iOS removed the power saving feature that infringed on a Qualcomm patent according to an ITC judge. The company said that it didn't think any earlier iPhone models infringed on the patent, but disseminated the update as a result of Qualcomm's claims. 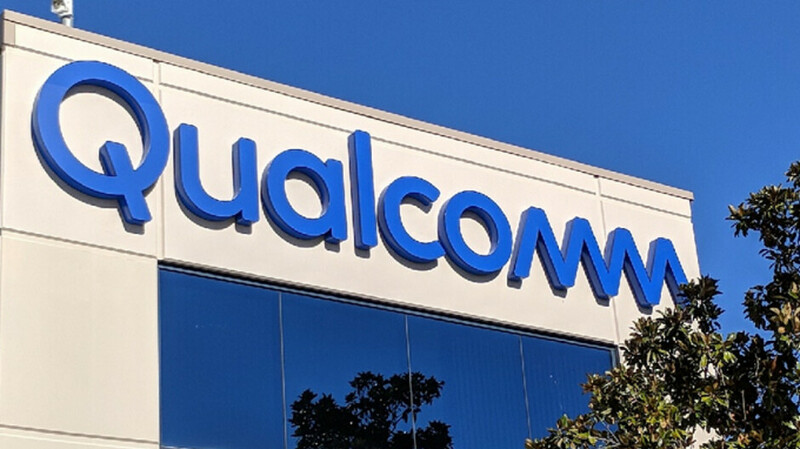 Apple has told the ITC that a ruling that prevents it from importing iPhone models with Intel modems will stop the competition between Qualcomm and Intel that is necessary for the development of 5G (as a side note, Qualcomm did introduce a new 5G modem chip today). Intel says that an ITC exclusion ban against the iPhone will force it out of the modem market. Meanwhile, as noted by Seeking Alpha, Qualcomm filed some paperwork with the ITC today. The document from the chip maker states that Apple's iOS update workaround contradicts the latter's argument that its phones should not be banned by the ITC. Apple, obviously, has asked the ITC not to impose an exclusion order. Instead, it has asked the agency for six additional months to complete any changes needed for the iPhone to become "infringement-free," and to have the changes examined by U.S. Customs. Apple has home court law advantages and yes Qualcomm is also US company however i dont see judge favor either side. Sue and appeal, appeal, appeal, lawyers is the one will love this. No one win. Yes, it's no coincidence that the district court case landed on Judge Koh's desk in the North District of California. The USITC on the other hand from what I understand is in DC, and is not influenced by regional politics or favoritism as much. "Yeah ok...I stole the car a few months ago, but I snuck it back onto the dealership's parking lot last week. So I'm off the hook now...right?" Apple was hell bent on getting paid for those $#@&'n rounded corners, but with their mindset on something like this - Samsung should have been allowed to send out phone cases that covered/squared up those nasty corners. I'd like to see apple's phones get banned in the US...just until summer anyway. Get em Qualcomm, make em own up. They infringed a Qualcomm innovation. Apple thinks it can get away with anything. Making excuses because of greed. Apple has a history of disobeying court orders (eg, the UK case against Samsung). Apple probably think it owns the 9th circuit, but Trump isn't exactly Obama and is not going to dance to Apple's tune. Apple needs spanking and needs to understand that it's not above the law.